If a picturesque physique is what you seek, then this new product must be your artist as it promises to not only to chisel away fat but also contains natural anabolics for building harder leaner muscle. Word on the street is that one company is currently researching and developing a fat burner that will aid in reducing that last bit of stubborn body fat while keeping your body in an anti-catabolic state. Catabolism is synonymous with muscle breakdown, the opposite of what anyone who has spent countless hours building their physique wants. Unfortunately, eating at a caloric deficit is the quickest way to head down the path to catabolism, which through the years has driven many who are seeking to shred to create complicated stacks in an attempt to prevent muscle wasting. 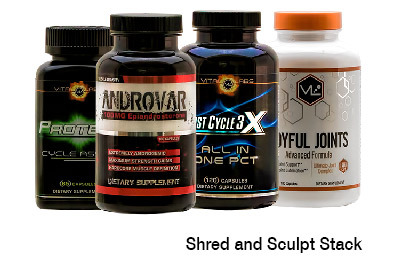 This new product, currently identified as “Muscle Sculptor, ” aims to do something that no other cutting agent has done before, in hopes of addressing the cries of the market for something to address the headaches associated with fat loss. It hopes to do this through the introduction of Laxogenin, a rare ingredient in the fat burning category. 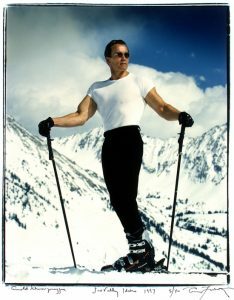 Muscle Sculptor is also reported to have two familiar fat burning ingredients in Yohimbine HCl and Caffeine Anhydrous, which can help the body burn fat for energy and suppress appetite, respectively (3,4). 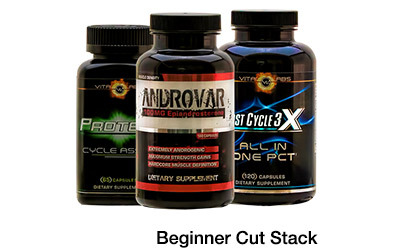 But another element that sets Muscle Sculptor apart is the inclusion of Evodia Rutaecarpa, an herbal extract that reduces the circulation of caffeine to provide a smoother feeling, lessening the jitters associated with typical fat burners. Sources say that Muscle Sculptor is still deep in the research and development phase, with no set release date or concrete formula available yet. 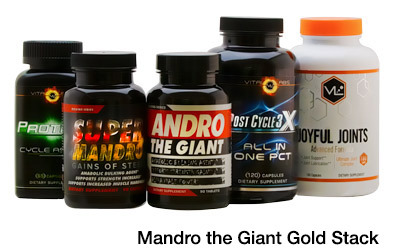 Sign-up for the email and Strong Supplement Shop will include updates on the reported anti-catabolic fat burner. Yeah I’ll take two when it comes ,, pct needed ? Hi Troy – Thank you for your comment and question. Nah, PCT and ONS free, just need the Muscle Sculptor and stack it with something like Youth GH or Fit Throid if you like. I have stacked laxogenin before with my fat burners, this looks solid. Just hope they don’t underdose it and give you 25-50mg a day. 100mg is optimal. Hi Jake – Thank you for your comment. Like you many customers stack their laxogenin cycles with a strong fat burner such as Alpha Lean-7 and were/are getting good results. Its one of the reasons Vital Alchemy is creating the product. I wouldn’t worry about potency, Vital Alchemy (formally Vital Labs) has a long history of providing the most effective fitness supplements in the industry, with quite a few adorning the TOP 10 Lists for years.